This UK band is kind of like the Buckethead of metal, meaning that there have been multiple years in which they’ve unleashed more than one release—their most being five full-length albums in 2012. Let the creative spirit endure! Space Themes is, as it suggests, spacey music, offering a heavy amount of feeling that the listener is floating along in space with the help of a hefty dose of keys. The album is mostly instrumental aside from a couple of songs. It’s also more progressive metal than anything—with keys, guitar and drums. The two-disc album has a lot of development from the beginning, with a floaty background and guitars speeding up throughout the record. There is a Utah connection with Orbeth through Clifton Davis (Incendiant, The Obliterate Plague), who performs the studio drumming. The last few songs run into the death metal realm with growled vocals and Derek Roddy playing drums. 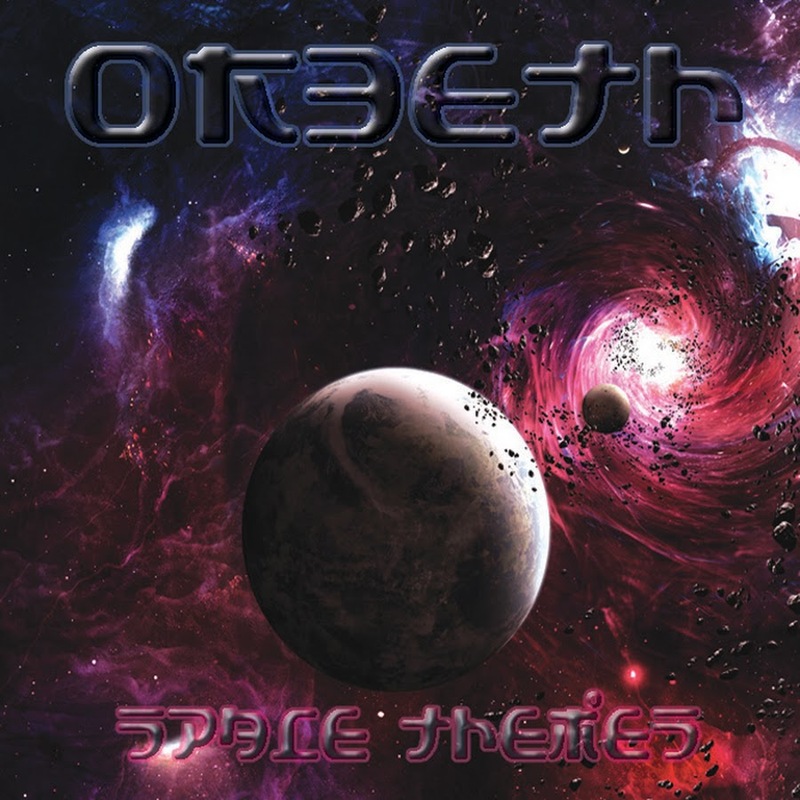 The creativity that Orbeth explore here makes the listener want to go and explore what else Orbeth have done musically.